Ray Donovan steps into the ring every day as the Hollywood fixer, but how will he fare in a match against his own family's troubles?  This soft cotton t-shirt features the Donovan brothers' red and yellow distressed Fite Club logo with a black star on a black background. 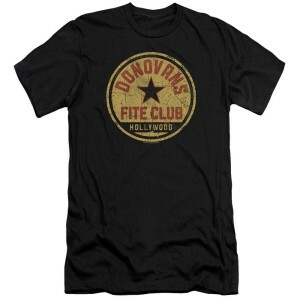 Get the Ray Donovan Fite Club Distressed T-Shirt and show your Donovan pride in or out of the gym. 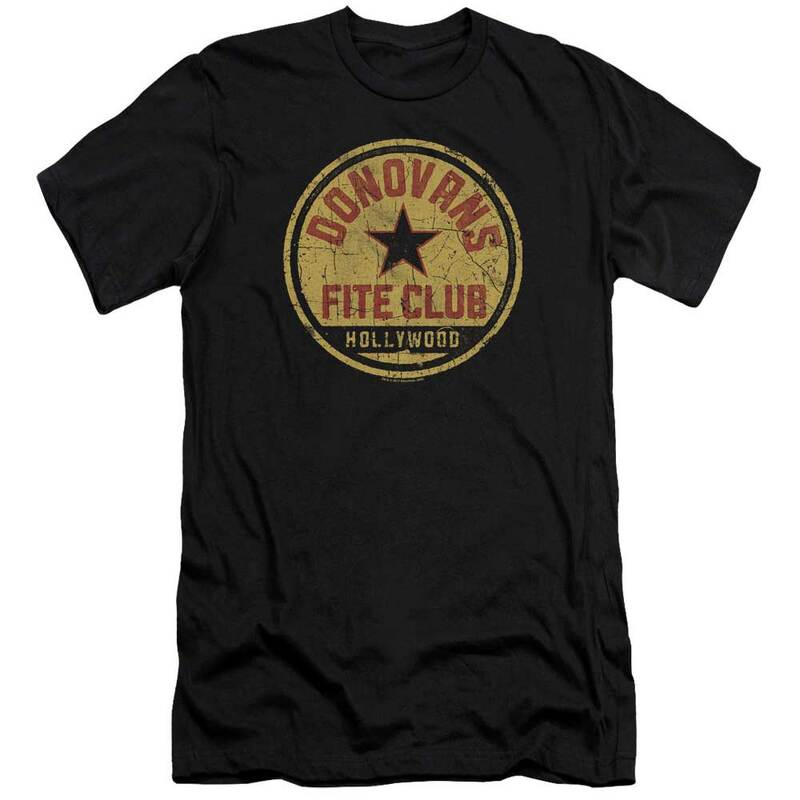 I bought the Donovans Fite Club tshirt in the distressed. I absolutely love it! I was going to give it to my brother for his birthday but, when it came in I couldn't part with it!! Had to send it back for a size change but, no problems at all! 5 stars all across the board for the whole experience! The shirt is a perfect fit and im rockin' the Donovan show! Ordered a Ray Donovan Tshirt for my husband for Christmas, I was glad I found something unique and decent quality. Shipped on time and is a perfect fit. Washes nice too.